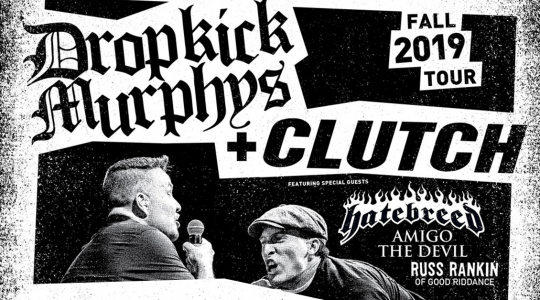 On Sunday, March 20th, you and three (3) friends could be the guests of Milan Lucic and Shawn Thornton of the Boston Bruins and the Dropkick Murphys at the sold out Dropkick Murphys show at the Paradise Rock Club in Boston. 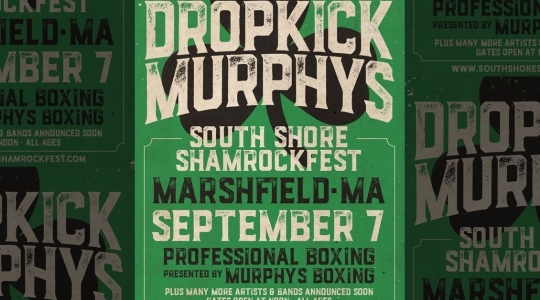 The winner will receive four (4) VIP tickets and a pre-show meet and greet with Milan Lucic, Shawn Thornton and Dropkick Murphys. Proceeds will benefit the Boston Bruins Foundation and the Claddagh Fund.